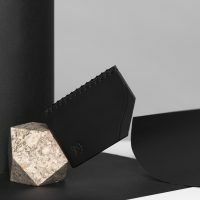 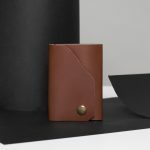 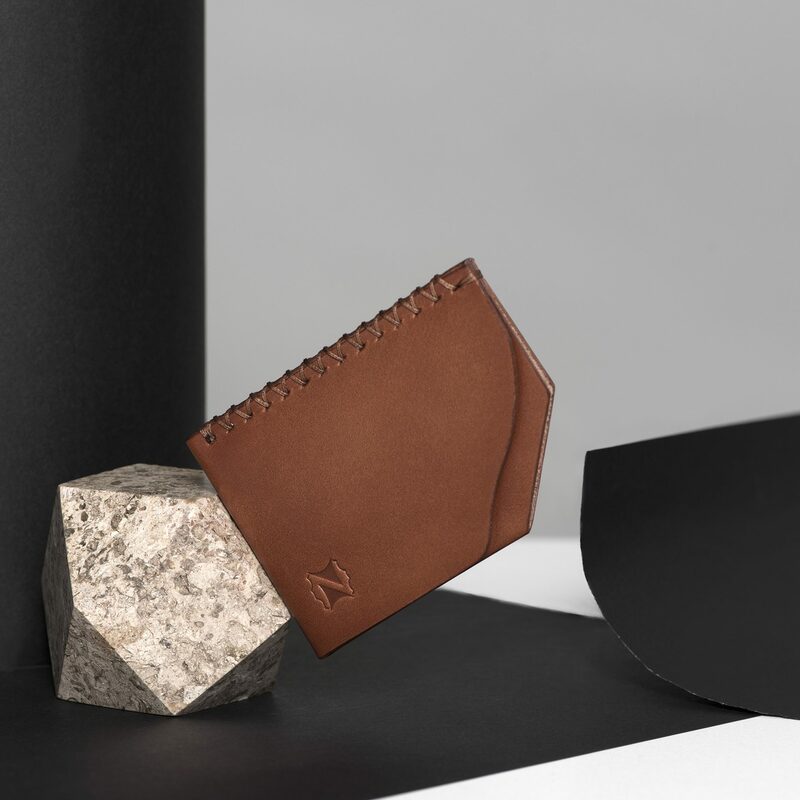 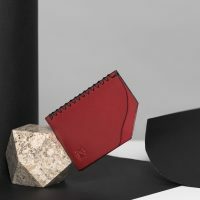 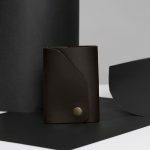 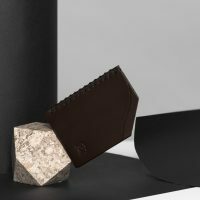 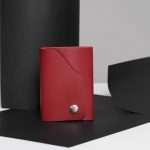 The Marrone Card Holder is minimal, slimline and handmade. 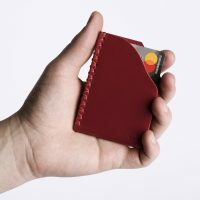 Our card holder is designed to carry up to five cards and numerous notes with no fuss. 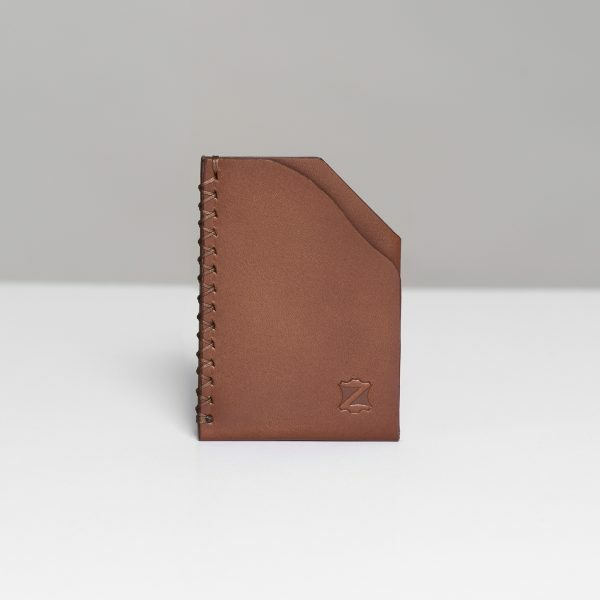 Genuine leather, handmade and hand stitched with full grain Italian vegetable tanned leather. 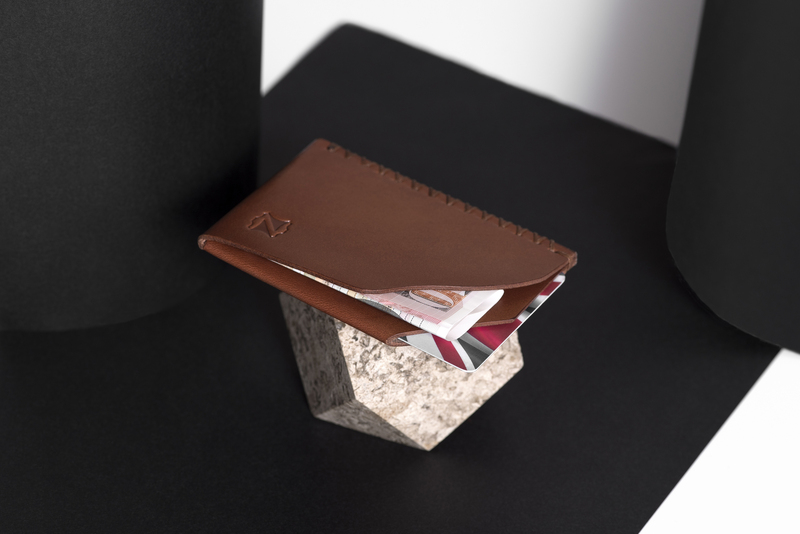 Slimline with two pockets, one for your cards and another for your cash. 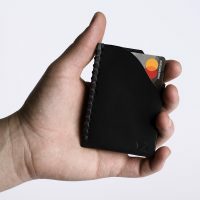 Large enough for £20 notes (international equivalents). 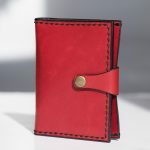 This product has been produced with ethically sourced materials and hand stitched. 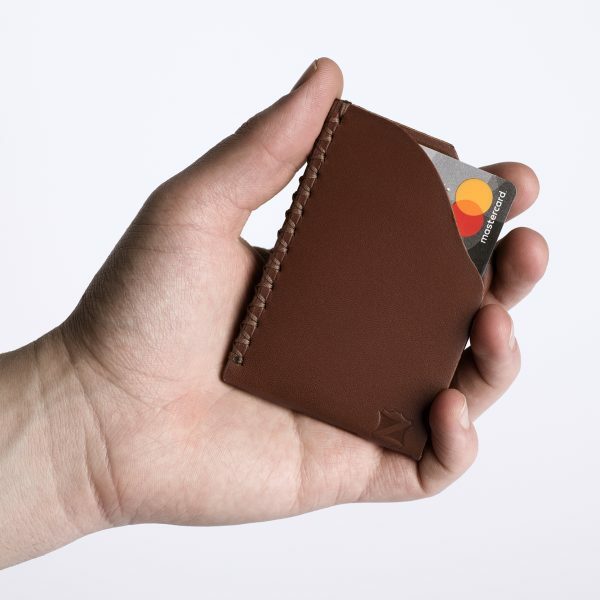 As your card holder ages, it will develop its own unique patina only adding to the already quality hand stitched handmade product.